Why are my bikes better than women? Because all my bikes are 10s! As we found out recently, OTSG has inspired a Brazilian Version.Â The site’s proprietor, Natanael, was kind enough to send not only his inspiring Caloi 10, but also sent us some Brazilian visitors.Â All this brings us to Claudio and his nicely restored 1978 Caloi 10. 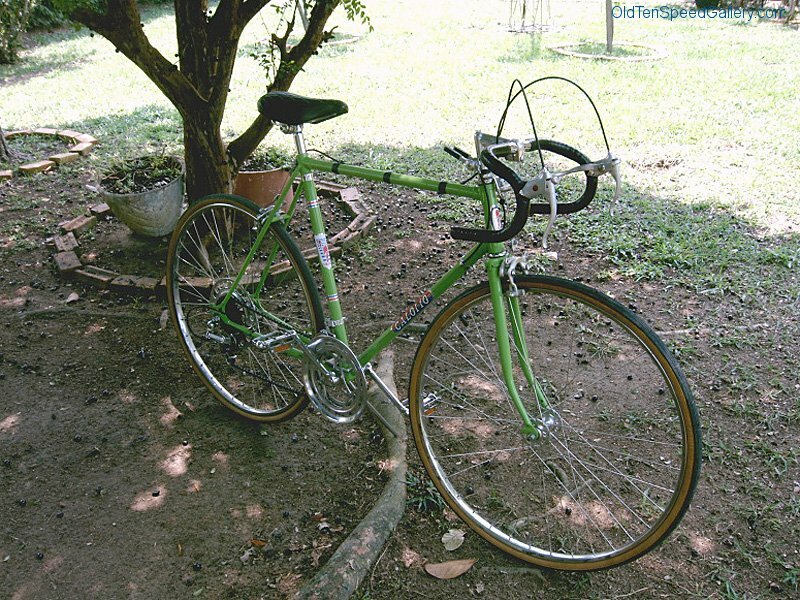 I own this bike since it was brand new in 1978, received as a gift from my grandfather. 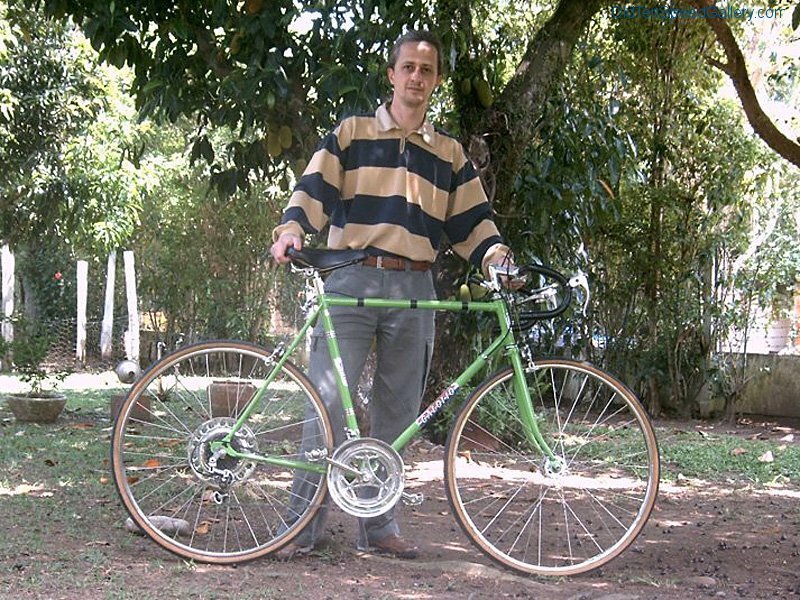 This is almost a ‘Classic Bike’ in my country, being made by Caloi and sold from the 70’s to the 90’s, as explained by Natanael in his previous post. My bike was heavily used since then for almost 15 years, from daily tasks to some trips and even a regional championship season. Years later, I decided to bring it back to life and restore it to the original shape, from the original color to the same stickers as shipped in 1978. My best friend is still alive and kicking after all these years.